‘Cause’ is probably the wrong word when it comes to alcohol and arthritis. Because it is almost a certainty that drinking is not the primary trigger for the onset of rheumatoid arthritis. Perhaps the more relevant question is ‘does alcohol aggravate arthritis’? When it comes to alcohol and arthritis the current thinking about drinking is significantly different from that of smoking. We know for certain that tobacco use directly accelerates the progress of the disease. Almost certainly you will be advised to stop smoking if you are diagnosed with arthritis. The water is somewhat cloudier when it comes to alcohol. Many people claim that drinking in moderation actually helps with the pain and symptoms of rheumatoid arthritis. This is not entirely a surprise because alcohol is a mild anesthetic. If you have any condition that involves pain in the body then it should be obvious that taking a substance that numbs the central nervous system is going to be seen and felt in a positive light. Using alcohol as a medication is never a good idea. This is why when someone is rushed to hospital in cardiac arrest the doctors never put him or her on a Merlot drip… Stat! 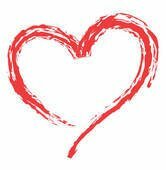 This is despite all the claims that red wine is good for our hearts. Equally GP’s don’t prescribe alcohol for pain management. The side effects far outweigh the benefits, plus alcohol is the second most addictive substance on planet earth. Prescribing alcohol to deal with pain would be like sawing off your leg to stop your foot hurting. 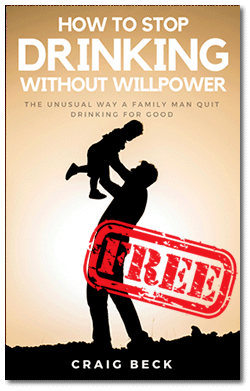 A lot of people are using alcohol as a panacea. Perhaps, along with pain relief, the other big one is dealing with stress. Of course, this is simply an illusion of the drug. Alcohol does not help with stress it actually creates it as a way of motivating the drinker to drink. The pressure is removed as a reward for compliance – pretty evil when you look at it like that. However, all that said – alcohol in small amounts does not seem to aggravate arthritis in most people. Good news you may think, but as always there is a little more depth to the story. In my book Escaping The Evil Clown, I refer to booze as the ultimate magician. It is always distracting you with impressive sleight of hand to keep your attention away from what is really going on. 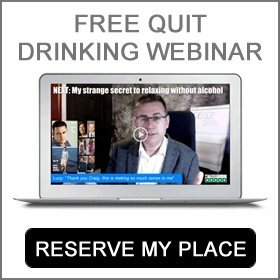 Alcohol has you focus on the good times, the illusion of relaxation and many other faux benefits to stop you noticing the addiction taking root. Alcoholism and rheumatoid arthritis are similar, but only in that, they are both progressive diseases. They will both get worse given time, never better. If you drink and have arthritis you are unwittingly creating a perfect storm for your future self. 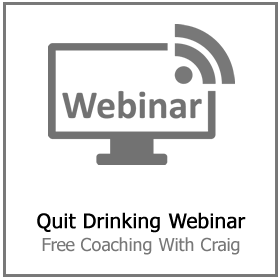 The more you drink alcohol the more you are going to get addicted – this is an unmistakable fact. Both alcohol and arthritis are going to be parts of your life destined to get worse over time. Not only because of the booze but just because of the nature of the disease. At some point, it will become so painful and debilitating that you are going to go to the doctor and ask for prescription drugs to help. 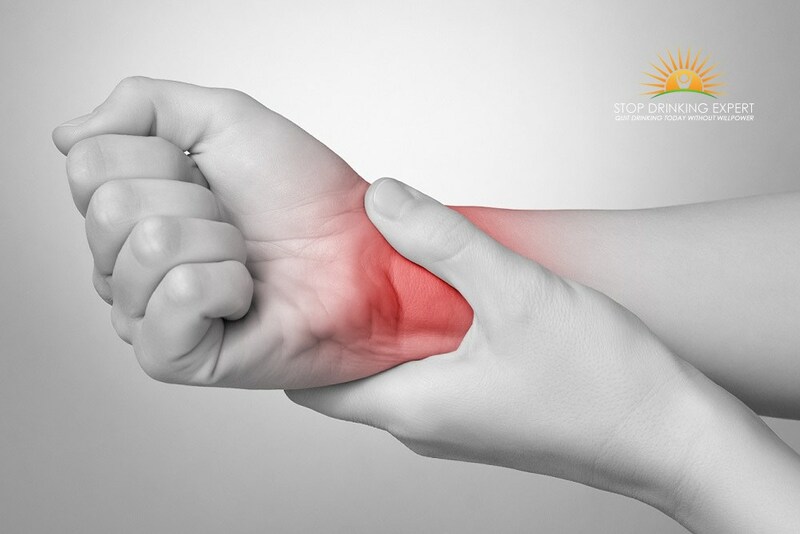 The GP will no doubt oblige and prescribe you anti-inflammatory pain relief (NSAIDS) and possibly a new disease-modifying antirheumatic drug (DMARD) like methotrexate. All these drugs require you to either stop drinking or severely limited your alcohol consumption. 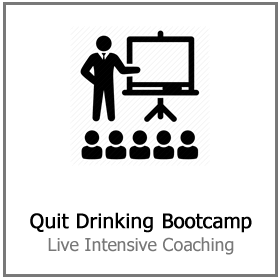 However, this is a problem for the drinker because by now they are so hooked on booze that they can’t quit. This is a paradox because alcohol and arthritis have both become a long-term fixture in their life. What this means is the painkillers will lose a great deal of their effectiveness because of their interaction with alcohol. This means you will be in much more pain than you need to be. However, there is another problem. Drugs like methotrexate are metabolized in the liver just like alcohol. If you mix these DMARD’s with alcohol and arthritis very bad things start to happen. Your liver which has been under attack from the alcohol now has another toxin to deal with. But worse than that, the whole becomes far greater than the sum of the parts. Alcohol mixed with methotrexate is like moving from attacking you liver with conventional weapons to pulling out the big guns and dropping nukes. As soon as you actually have arthritis, drinking alcohol might come with more disadvantages than good points. 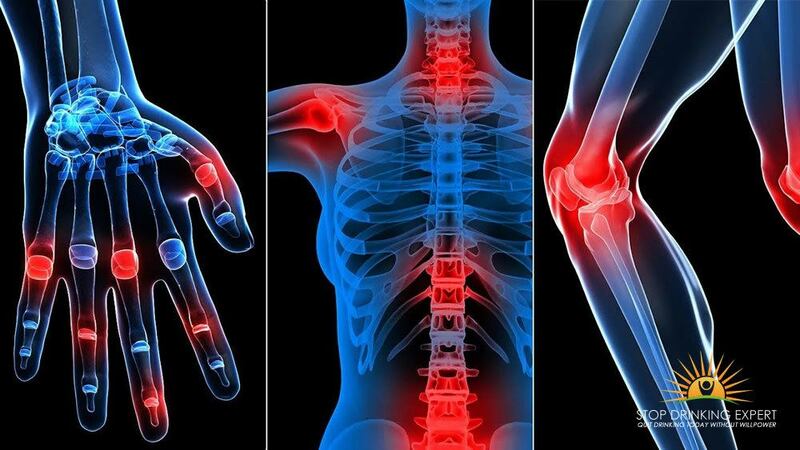 A number of the medications your physician suggests to alleviate aching joints do not fuse effectively with alcohol incorporating nonsteroidal anti-inflammatory medications (NSAIDs) like Advil or naproxen. Which bring an increased threat of abdomen hemorrhage and lesions whenever you consume alcohol. Taken with acetaminophen, methotrexate or Arava, alcohol may make you more vulnerable to liver problems. Drinking is especially troublesome if you have an episode of gout. 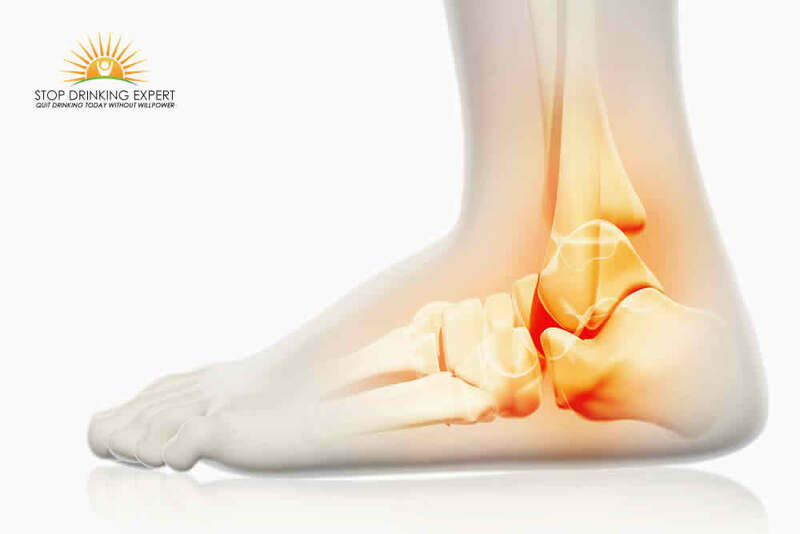 “Gout encounters may be caused by purine-rich meals or beverages, and lager is elevated in purines,” Doctor Costenbader states. Distilled alcohol, and perhaps red or white wine, may likewise trigger complications for people with gout pain. 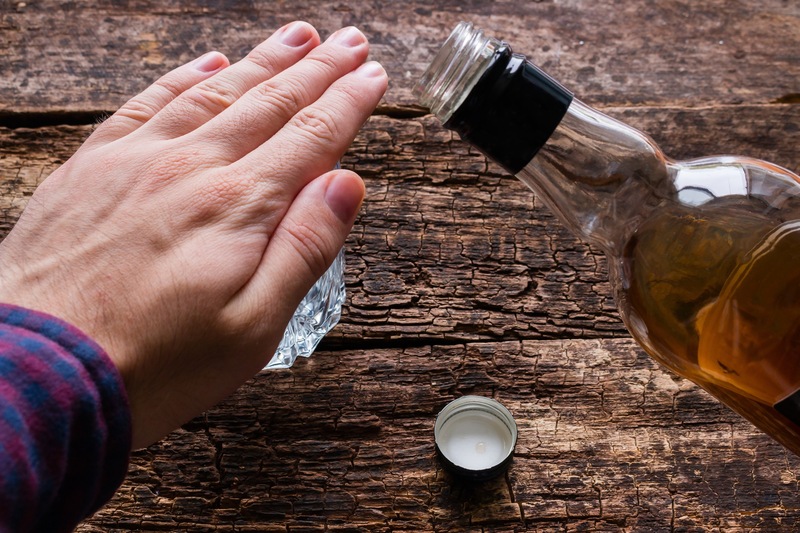 If you have arthritis and wish to consume alcohol, “Obtain your medical professional’s guidance before anything else,” Costenbader suggests. Problems connected to consuming alcohol more than small quantities of alcohol involve cancers of the breast, bowel, windpipe, oral cavity, and trachea, in addition to conditions like diabetes and stroke. So to summarize: alcohol and arthritis are uncomfortable bedfellows, but drinking cannot be firmly blamed for flare-ups. However, getting addicted to alcohol is going to cause you huge problems in the future. If you are ready to say enough is enough and dump the attractively packaged poison out of your life. 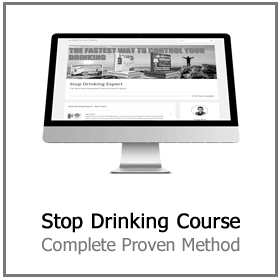 Click here for more information on our how to stop drinking course. 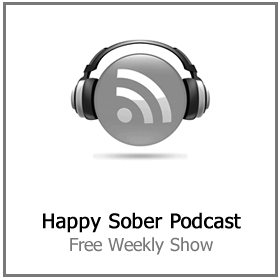 Forget everything you have been told about going sober. It does not have to be difficult, expensive, embarrassing or mean the end of the social life. The truth is, everything in life gets better with alcohol. Give it a try! 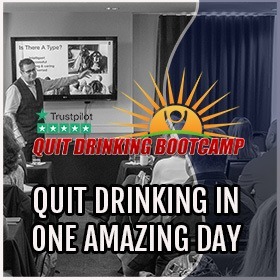 Our program runs 100% online, one to one via video or live in person at the Quit Drinking Bootcamp.